Based on the book of the same name, The Flatey Enigma is an Icelandic mystery drama about Johanna (Lara Johanna Jonsdottir, Sense8), a mother who returns to home to bury her father. After the funeral, she picks up his research into an ancient manuscript that posits a riddle pointing to the resting place of a Viking lord. She then continues his work to solve the puzzle, as police arrive on the island following the murder of someone else who was interested in the riddle. 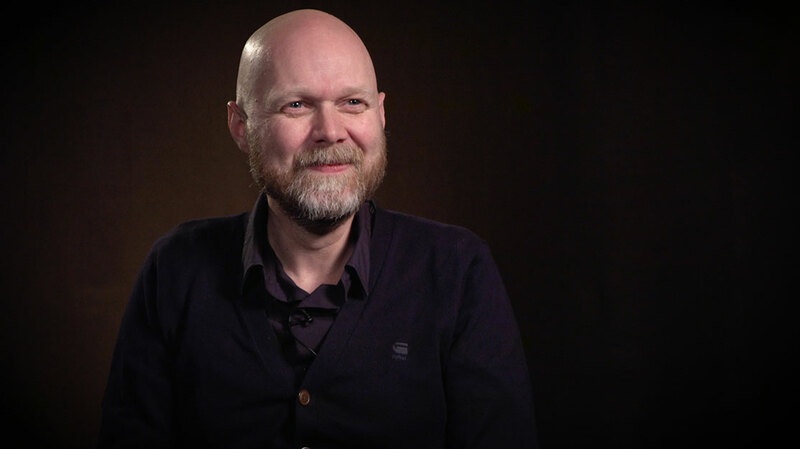 In this DQTV interview, executive producer Kjartan Thor Thordarson introduces the series and talks about how it offers a viewers a slower pace and alternative visual style to other Scandinavian noir series. The Flatey Enigma is produced by Sagafilm and Reykjavik Films for Icelandic public broadcaster RUV. Sky Vision is the distributor.